The Rolling Stones announce 2018 UK and Europe Tour! 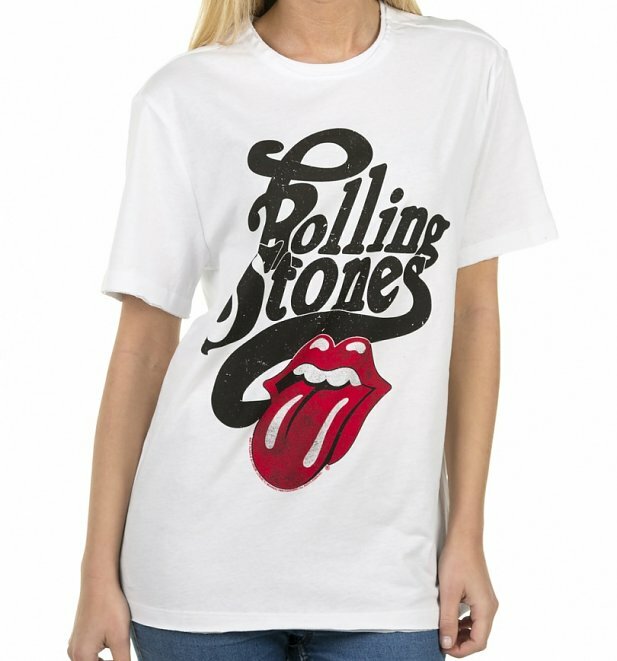 Hello Rolling Stones Tour! 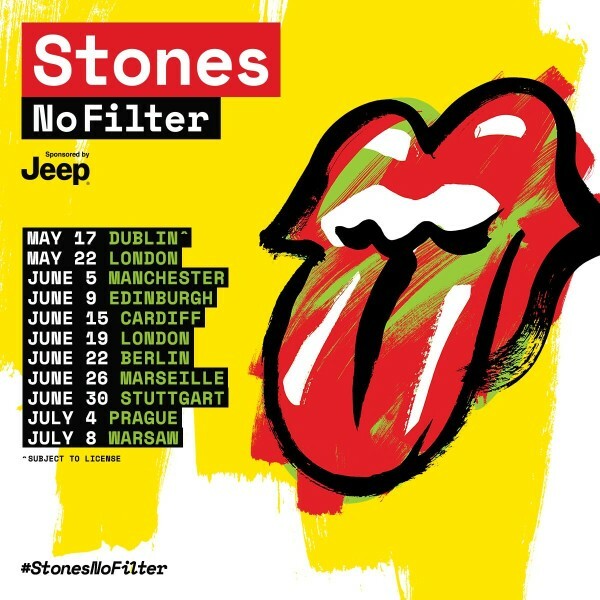 #StonesNoFilterThere are some announcements we pay way more attention to than others…BUT, when The Rolling Stones announce a UK and Europe tour for 2018 (with a high chance of them being near enough for us to attend), boy do we suggest you listen. As in, put your lunch down, open your jaw for a few moments and frantically scroll to the dates allowing you to work out which date has your name on it. 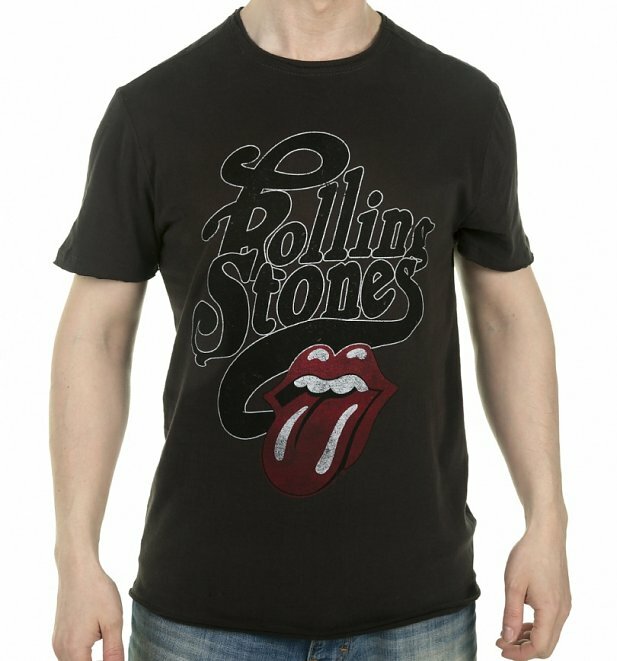 It’s the bands return to the UK after a 5 year gap, so it’s time to choose your fave tee, get the moves like (you guessed it) Jagger, and rock up to one of their shows in style. 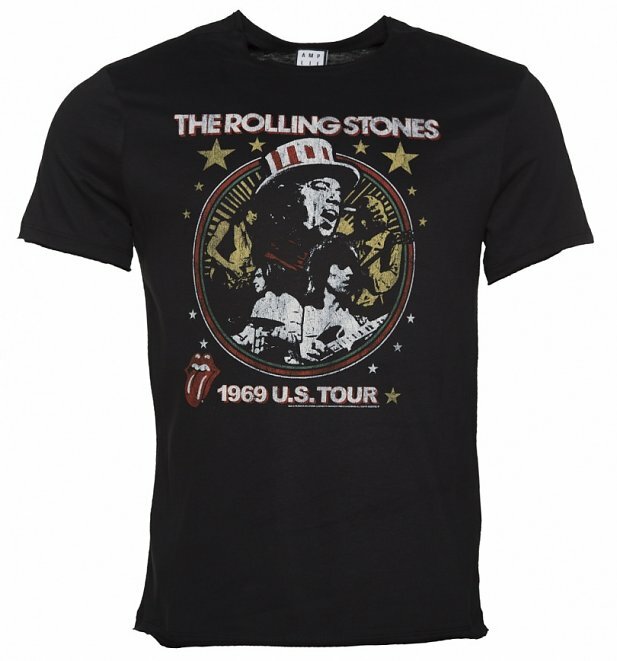 Here’s a reminder of your fave Rolling Stone’s t-shirts from Amplified, all available to purchase from TruffleShuffle right now. Pre-sale tickets for most of the 11 stadium shows starts on Feb. 27, with sales for the Dublin, France and Czech Republic shows to follow. General sales begin on March 2nd. Hands up if you’re hoping to bag yourself a ticket? Good luck!